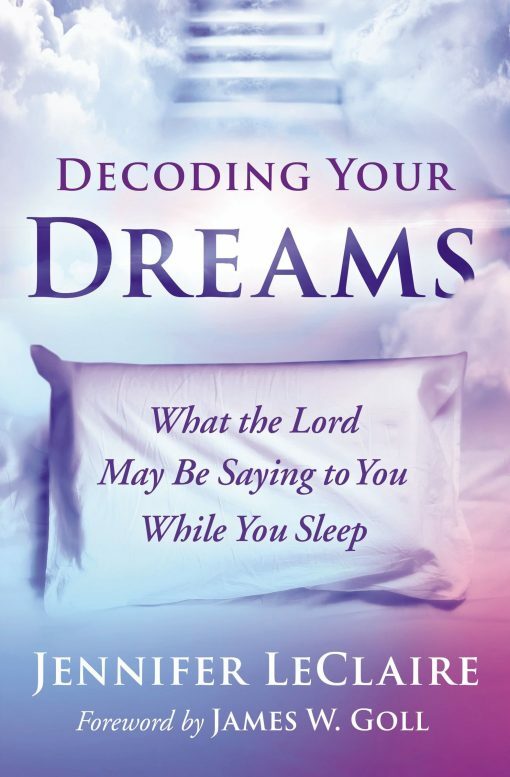 Decoding Your Dreams will demystify God’s dream language. Many of us find ourselves floating down the fast paced current of the river of God never allowing ourselves the time needed to find the shore where we can pause to ponder on the mysteries of God’s revelatory ways in our very own lives. 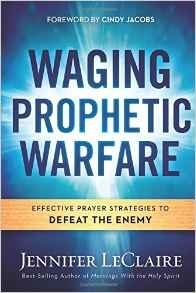 It is into those private places that God’s presence and God’s word seeks to invade our lives. This is where the Master Dream Weaver appears, eager to reveal Himself to us in unique and unusual ways. 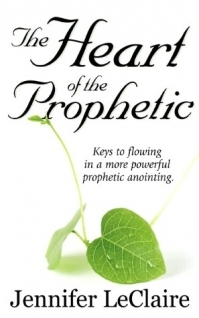 Personally, I have studied these prophetic ways of the Holy Spirit for years. I have spent time studying the 300 scripture references to dreams and visions in the Bible multiple times over a 30-year period. I have read or gleaned over 110 books on dreams from about every perspective that there is. 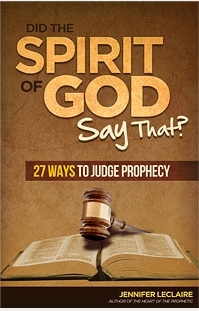 I was exposed to the “Seer of Seers” in John Paul Jackson and Bob Jones. Then I had my own dream explosion that took place in my own life. Journals? Oh yes, I have journaled. These journals contain a lot of experience, trial and error and loads of crazy and amazing stuff that still leaves me pondering. That is what dreams do. That is what dreamers do. They make you inquire of God! Oh the joy of the never-ending classes you can take in the School of the Holy Spirit! Having had the benefit of hanging out with the Seers and Naba prophets both, I always have my eyeballs open for the next generation of prophetic dreamers. Many new voices are quickly emerging on the scene. Now appears Jennifer LeClaire, a dreamer in her generation. Yes, here comes another dreamer of God’s big dreams. Jennifer now picks up the baton that others and I have carried. In this distinct book, she now comes along your side to help you build a framework to enable you to understand the work of this Master Weaver in your personal dream life. Like a spiritual Indiana Jones, you can learn to pick up your own discovery magnifying glass, and find out that dreams and the interpretation of dreams is neither a modern phenomenon nor a unique event in the life of the God’s people. Spiritual dreams have their roots in ancient Judaism, as well as in the early Church. In fact, dreams have been the source of some of the greatest paradigm shifts in the history of Judaism and the Church. Consider Abraham and Peter! The birth of Israel was spoken of as Abraham slept on the dessert sands and Peter’s dream opened the door of the Church to the Gentile world. Through dreams God communicates with us concerning our destiny as well as the destinies of our families, our nation and our world. And He will communicate personally straight to your life’s circumstances and destiny. Because dreams are notoriously elusive it is important that we have some deciphering tools in our hands that will help us capture our dreams for the purpose of interpreting those dreams. What good is a spiritual dream if it is not remembered nor interpreted correctly? Sadly we would run the risk of losing God’s word for our lives. I will provide those simple and yet oft considered mysterious tools so that you too will become a dream catcher. But do not worry; the tools of a lost trade are being restored in these days. For behold, here comes another dreamer!